Here are some sweet tweets and a few of the hundreds of YouTube comments. Everything David has published the past year has been no less than 3-thumbs up! Great Archu-time!!! We need to THANK YOU for that wonderful song and the rest of #PostcardsInTheSky album. Every single lyric to all the songs are genius. So good! You’re welcome, David! You deserve all love! It’s a beautiful video and the music is wonderful! I already know how to sing it! Thank YOU @DavidArchie and @MadilynPaige_ for creating such a visually stunning and vocally amazing work of art. One watch will never be enough for anyone who watches it. All sorts of feels! And it keeps going up and up! Awesome video. So much imagery that went well with the feelings and messages of the song. A big thumbs up. The imageries are as if we are looking at a dream – surreal – magical – like the memories of the past going through our emotions. David has proved himself to be a CLASS act. The Music, the Man. He is for keeps!! For a long long long long long time!! David in Music Creating Mode and Busy-Busy on Social Media!! You’re kidding us, right, David!!? Another Live IG Live Video from David! HE IS THINKING OF COMING TO SINGAPORE, PEEPS!! EEEEEEEEEEEEEEEEEEEKKKKKKKK!!! Wonder what he is hiding! Or maybe he is just very pleased with himself. 😀 And he should be!! New Music Video January 25!! Ready for the announcement? In exactly one week, I’ll be releasing a new music video from my album #PostcardsInTheSky! Be sure to mark your calendars on Thursday, January 25th! 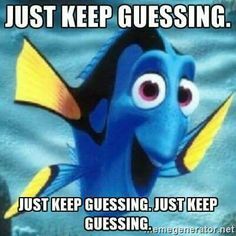 KEEP ON GUESSING WHICH SONG …….!! Whatever it may be, can we just say how GORgeous!! David is looking !!!!!!!!!!! .. and that outfit!!! 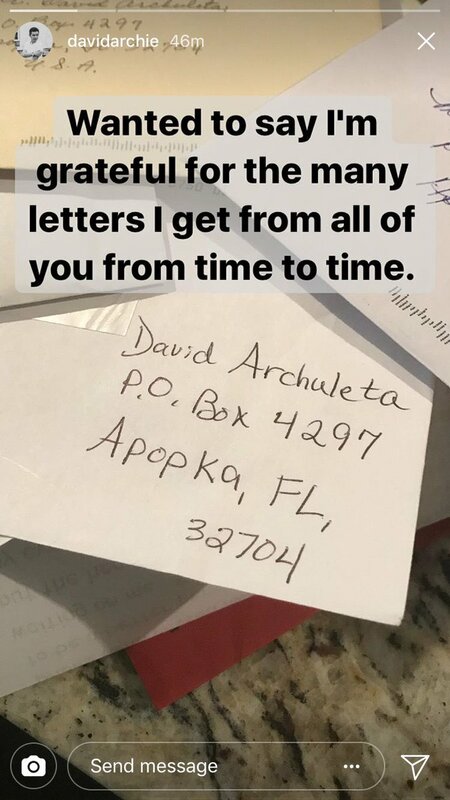 David is Grateful to his Archies! 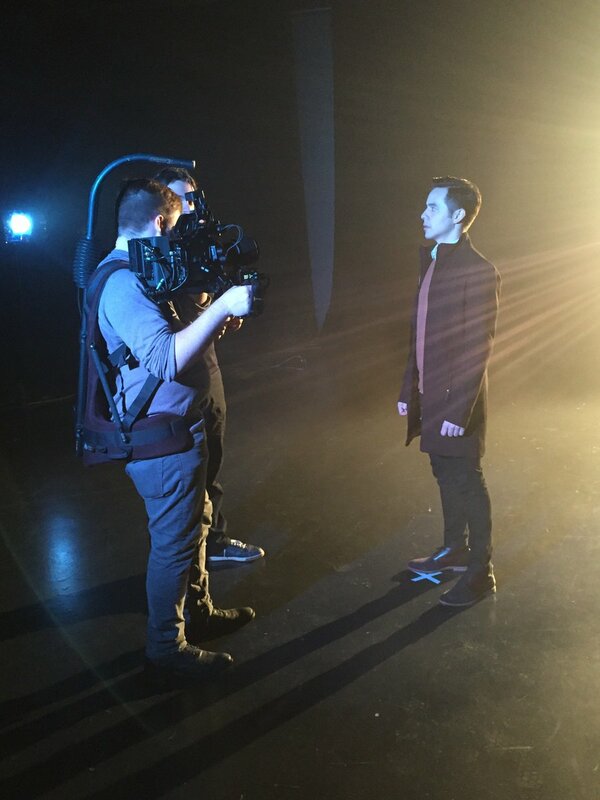 The upcoming music video is from Postcards In The Sky? Seriously, David??? Would never have guessed! Any song is 1000% GOOOOOD!! If we really really really are forced to guess, our money is on Spotlight Down. Why? 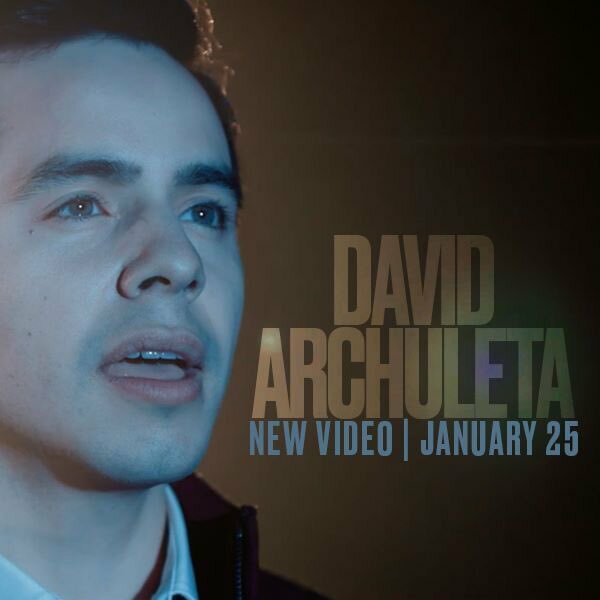 Because it represents the new David Archuleta. His new confidence. His new courage and boldness. Anyway, what do we know? Btw NICE JACKET, David! Love the outfit!